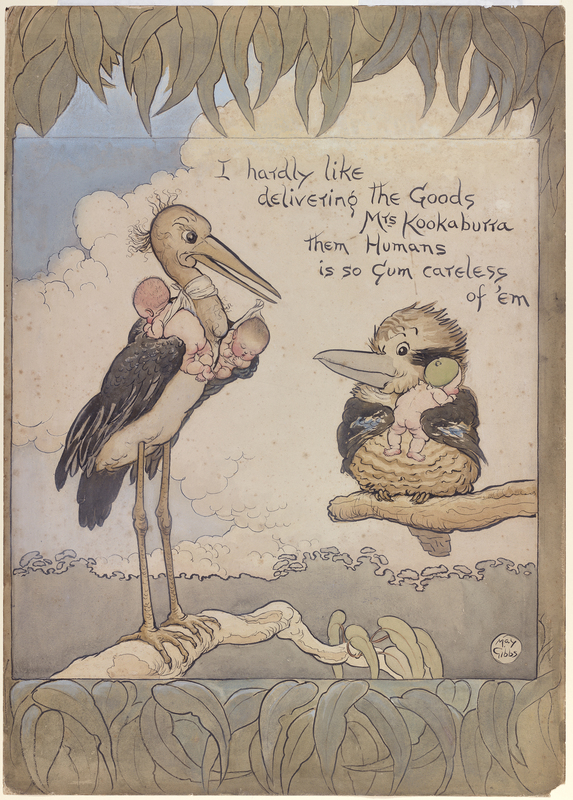 In December 2016 we celebrate 100 years since the publication of Gumnut Babies and Gum-Blossom Babies, the first of May Gibbs’ much-loved bush baby books. Two years later, with the publication of Snugglepot and Cuddlepie: Their Adventures Wonderful, Gibbs would become one of Australia’s most successful children’s book authors and illustrators. 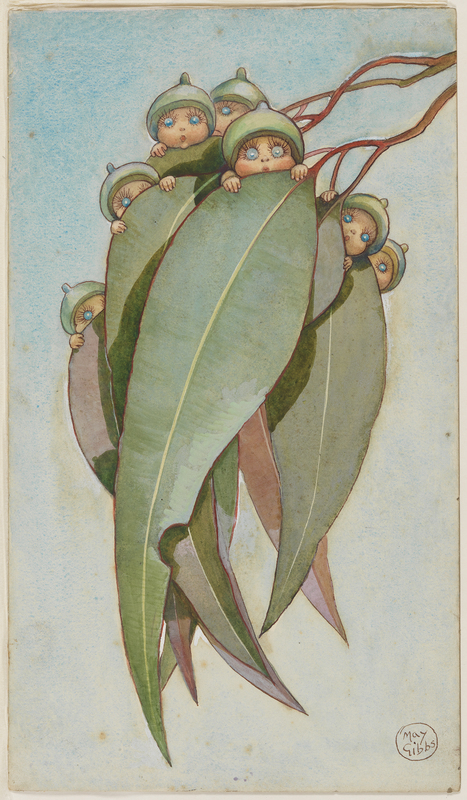 In December 2016 we celebrate 100 years since the publication of Gumnut Babies and Gum-Blossom Babies, the first of May Gibbs’ much-loved bush baby books. Two years later, with the publication of Snugglepot and Cuddlepie: Their Adventures Wonderful, Gibbs would become one of Australia’s most successful children’s book authors and illustrators. An early environmentalist, she drew her inspiration from her childhood spent visiting the bush south of Perth and later, from her large garden in Sydney’s Neutral Bay and bushwalks in the Blue Mountains. She urged her readers to ‘be kind to bush creatures’. 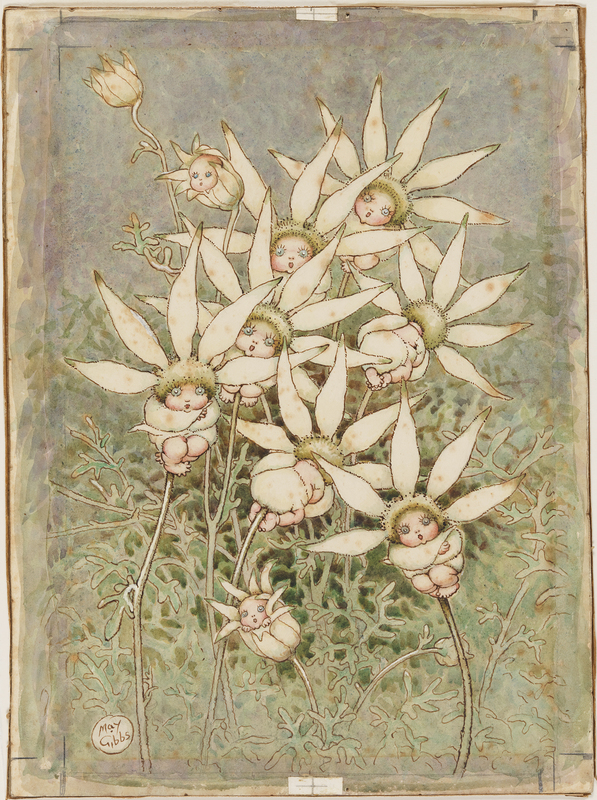 This display celebrates (Cecilia) May Gibbs’ life and work with a selection of original and reproduction artwork from her children’s books and other work. Level 1 Macquaire Street building until 26 February 2017 and in the AMAZE Gallery until 29 January 2017. 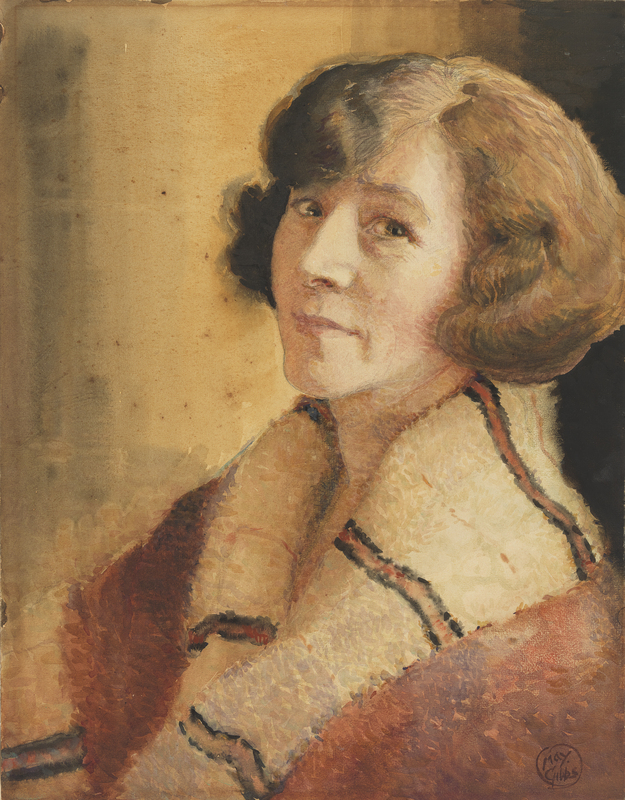 May Gibbs, author, illustrator and cartoonist, has captured the hearts and imaginations of generations of Australians with her lovable bush characters and fairytale landscapes.